Thom Yorke, of the English rock band Radiohead, dropped "Spectre," an unreleased track from the latest James Bond film, on Christmas day. 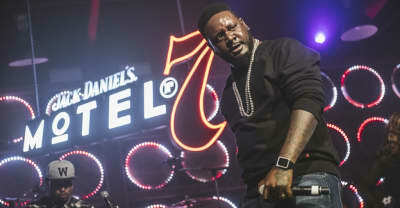 See photos from the "Buy U A Drank" star's insane set in New York this Wednesday. 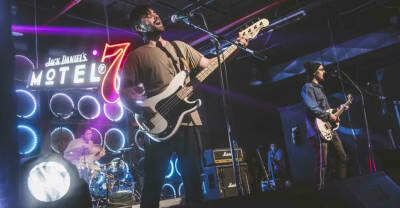 See photos from Cloud Nothings at Jack Daniel’s event Thursday in Brooklyn. Majical Cloudz explains why their new album Are You Alone is way more positive and happy.